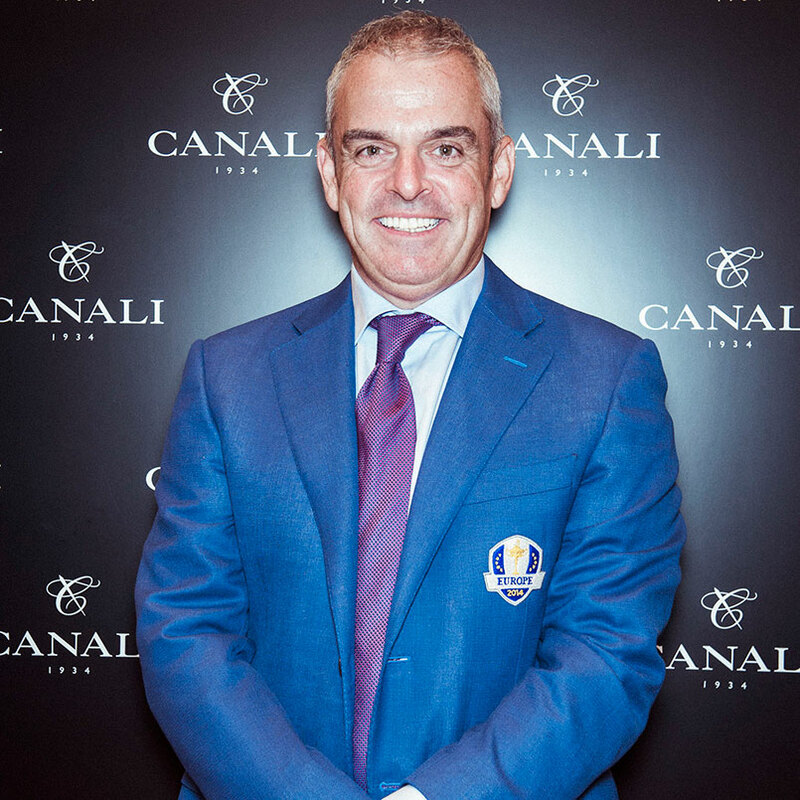 On the eve of the 2014 Ryder Cup, Canali dedicated a special evening to Paul McGinley, captain of the European team, at the brand's flagship store where avid golf fans gathered to meet the Irish champion. 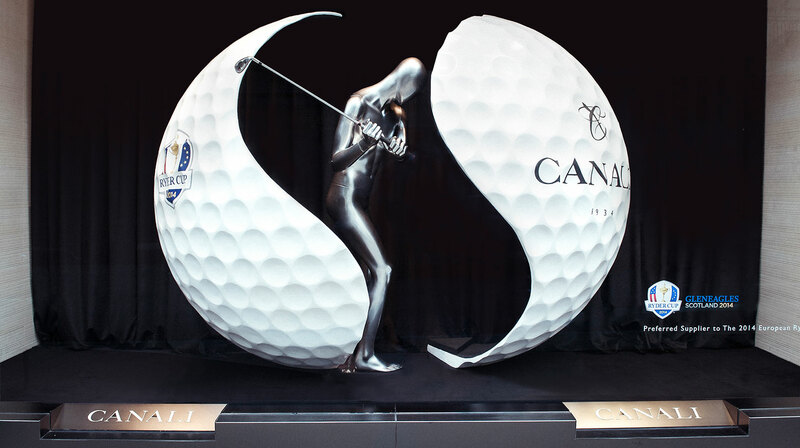 For the occasion, the entire “New Bond street” boutique was decorated on theme: the main display window featured an installation with a giant golf ball split in two to reveal a golfer mid swing; the other showcased Paul's “200 steps” alongside the golf bag that he will be using at Gleneagles at the end of the month. 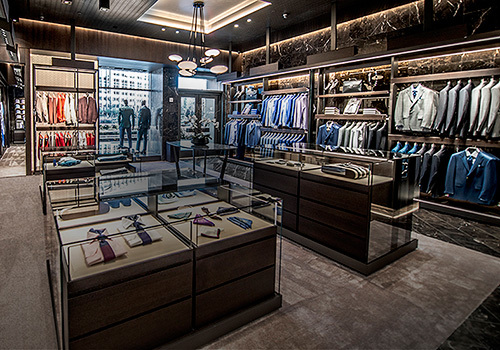 Floral compositions evoked the image of a golf ball in flight while an actual putting green served as mid-cocktail entertainment as guests were pitted against the pro, who is famous for a 10-foot putt that secured his Ryder Cup team's victory in 2002. Paul gave guests golf tips and participated in an inspirational Q&A during which he revealed a few anecdotes and secrets about the upcoming tournament. 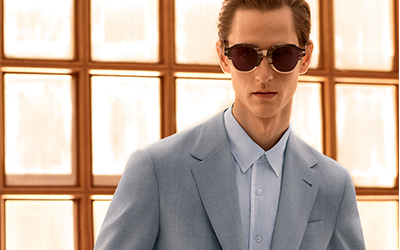 Canali's link with golf dates back to 2006 when it first became the Preferred Supplier to the European team of the Ryder Cup. 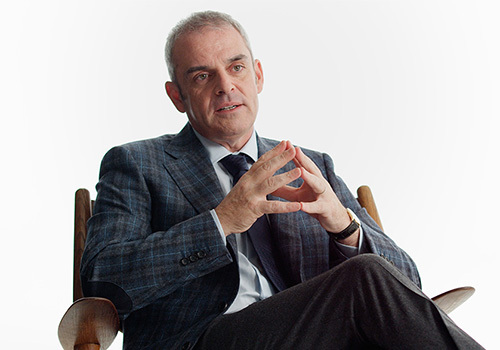 Paul Mcginley reveals his style and the secrets behind his success.